The 1939 Cancer Act makes it illegal to discuss the possibility cancer can be cured. That is one of two reasons why Britain is the worst country for cancer, with the highest death rate. You see mums being stopped by the High Court from taking their children to Germany for treatment. The courts are wrong, and those mums are right – treatment will be better in almost any other western country. If manufacturers and doctors can’t discuss a cure, they cannot design one, or administer one, and that is exactly what the Act achieves. But the main effect of the Act is to conceal cures from the public, so everyone is driven into the poison of chemotherapy at £40,000 a round. Fabulous profits for the big pharmaceutical companies, at the expense of over a hundred thousand British lives a year. There are inexpensive cures for cancer out there – a dozen are listed on this website. Its just that chemotherapy isn’t one of them. Jeremy Hunt MP should have repealed this deadly act as soon as he came to power. Unfortunately, he doesn’t realise what is happening inside the Ministry of Health he is supposed to control. 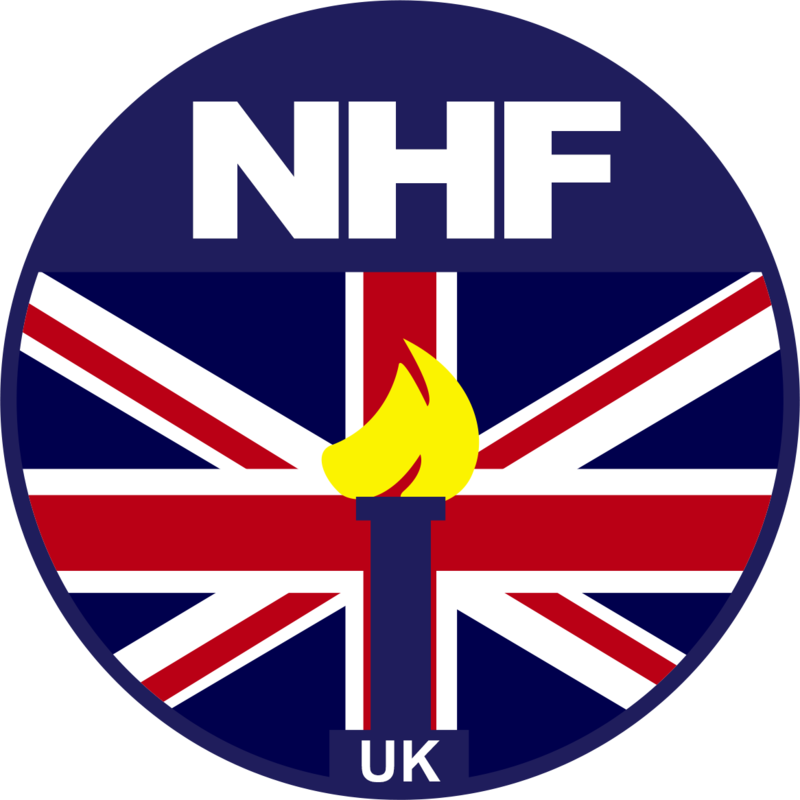 If you think the NHF should have a petition to repeal the Act completely, please tell us in “Contact us” above.